The 'Lulu Loves' board books are a gorgeous new series for toddlers. The first two titles in the series are Lulu Loves Colours and Lulu Loves Noises, with Lulu Loves Numbers and Lulu Loves Shapes coming soon! 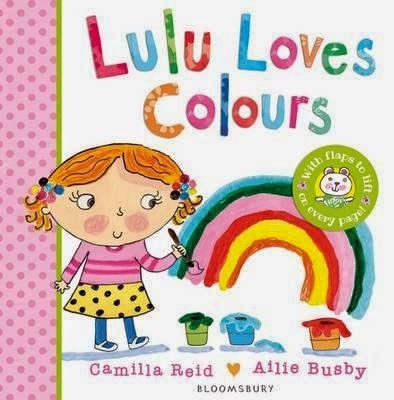 Join Lulu as she spots all of her favourite colours — from the bright yellow sun to the warm blue water! 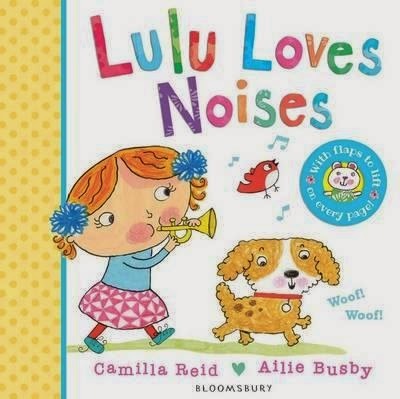 Join Lulu as she listens to her favourite sounds — from the birds singing 'tweet tweet' outside Lulu's window, to the 'ding-a-ling' of her tricycle. Each book has lots of flaps to lift, making the series perfect for little hands and inquisitive minds.